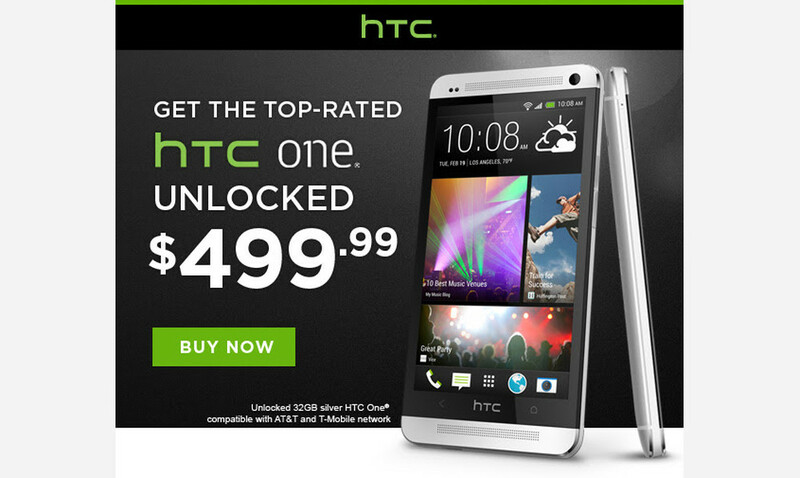 With the “All New HTC One” arriving March 25, HTC has dropped the price of the unlocked original One to $499 (full retail) for those interested. This is the phone I purchased to use as my every day phone back in April because it had a number of things going for it. First, it came SIM unlocked, so it could be used on either T-Mobile or AT&T. Second, it had an unlockable bootloader, so it was certainly dev-friendly. And third, since HTC was in control of it, it was poised to receive updates in a timely manner. I wrote an entire post about it, which you can view here. It lived up to everything I needed it to, including the update situation. In case you weren’t keeping track, the unlocked and developer edition models of the HTC One both received Kit Kat back in November, a full two months before the carrier models got in on the fun. Again, the new HTC One (2014) is coming in two weeks, but if you think the original still has all you need, maybe $499 is the right price.